Much has been made of many young professionals moving from London to Berlin. Some have said it is Berlin’s internationalism, as well as strong economy and low rents, that make it so desirable. You don’t have to speak German to live there, but the German language itself is a hugely valuable attribute for British workers. 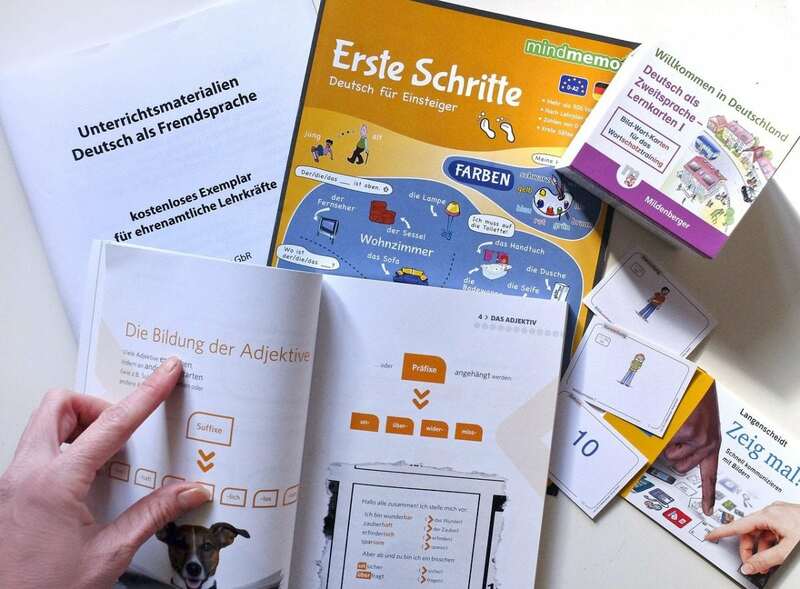 So, if you are already a fluent speaker, or are looking to learn a new language, speaking German might just open up a whole selection of career opportunities. Why is the German language so useful? According to Der Spiegel, there has been an 8% rise in German language learning internationally. The reason for this, they argue, is not primarily motivated by a desire to understand and learn more about Germany, but because the language is seen as beneficial to career prospects. Bilingual speakers in the UK are sparse; in 1996 18% of A-Levels were in languages, by 2010 that figure dropped to around 10%. But seeing as being bilingual can pay pretty well, it’s time to buck the trend. Studies have found that workers who speak two or more languages can earn between 5% and 20% more money per hour than monoglots. There are about 100 million native German speakers, making it the most widely spoken mother tongue in Europe. Germany also boasts the strongest economy in Europe, meaning that there are plenty of jobs available, both in the UK and abroad, for German speaking workers. What jobs could these language skills open up? Based in Germany, SAP SE provide enterprise application software and software-related services worldwide and involves a number of the above sectors. SAP is the third biggest software and programming company in the world, after Microsoft and Oracle. The company itself, as well as the software, opens up many opportunities across the globe, not least Germany, where SAP has its headquarters. Visit online recruitment agencies or look through European Employment Services (EURES) for more advice on starting your new career auf Deutsch.